Olde Mill Golf Club in Schoolcraft opened in 1958. 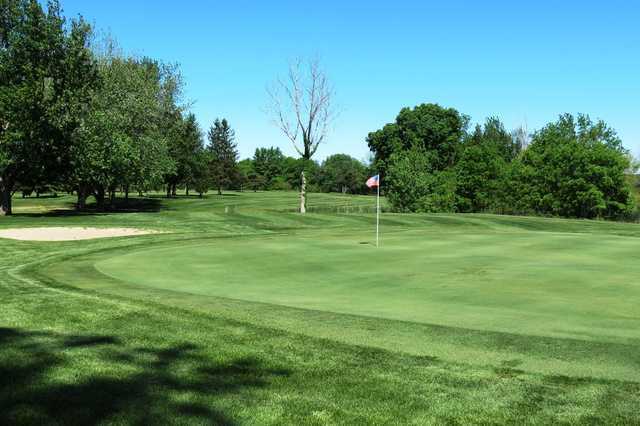 The traditional layout is the perfect example of classic Midwestern golf. The layout winds along Flowerfield Creek, which comes into play throughout. 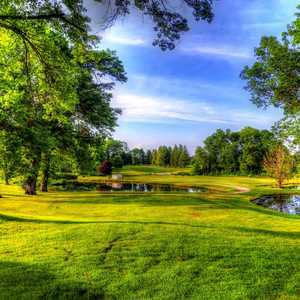 The front nine has six water holes and there are two more on the back, but water isn't the only challenge you'll run into. 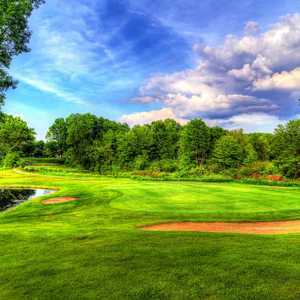 The challenging golf course can feel much longer than the 6,180-yard length that's listed on the scorecard. The front nine is more open, but also subject to the wind, and the back nine gets much tighter with most of the holes framed by dense woodlands. There are numerous sand traps strategically placed throughout. 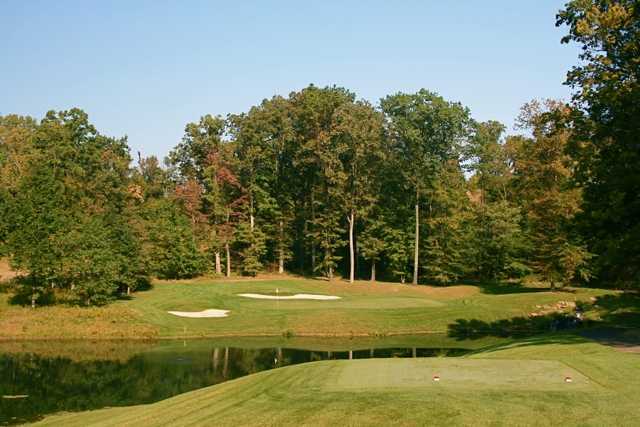 In addition to the golf course, Olde Mill also has a driving range and practice green available that are great for warming up. Poor service...not poor attitude. Will not go back. Great Course and clubhouse! 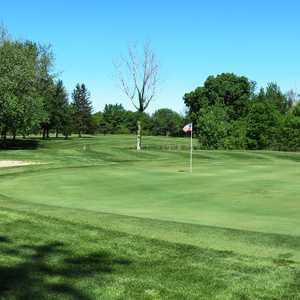 Under new management, they have really focused on improving the course and keep it well-maintained. The staff is very friendly and the Olde Mill Grill has some great food options. Love the pizza's and hand-cut fries and sandwich options! Great wedding venue too! Check it out, you won't be disappointed. Great spot to hold a fantasy football draft and for team parties! Course is under new ownership. It has not looked this good in years. 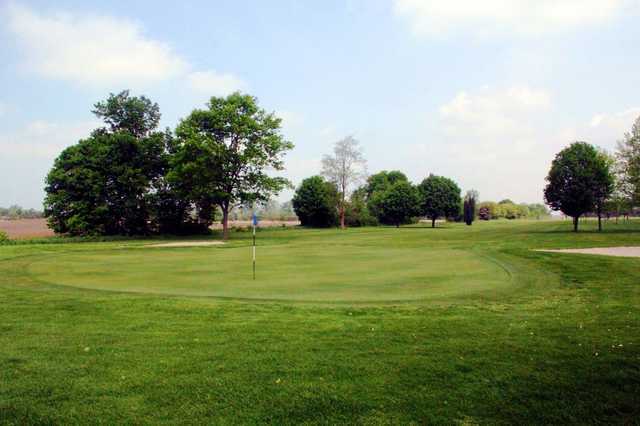 With course improvements, new larger clubhouse and very friendly staff, it makes the golf experience very enjoyable. After 18 holes it is nice to head into the clubhouse for food and drink. 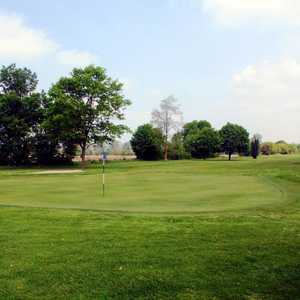 A one stop golf day to be enjoyed by all, beginner or pro. John is a prick. Favorite course. Never going back. .